Anastas, P., Warner, J.C., 1998. Green chemistry: theory and practice, Oxford University Press, Oxford. Brundtland, G.H., 1987. Report of the World Commission on Environment and Development: ‘Our Common Future’. New York, NY: United Nations. European Union, 2009. Directive 2009/28/EC of the European Parliament and of the Council of 23 April 2009 on the promotion of the use of energy from renewable sources and amending and subsequently repealing Directives 2001/77/EC and 2003/30/EC. Off. J. European Union 2009:16-62. Linthorst, J.A., 2010. 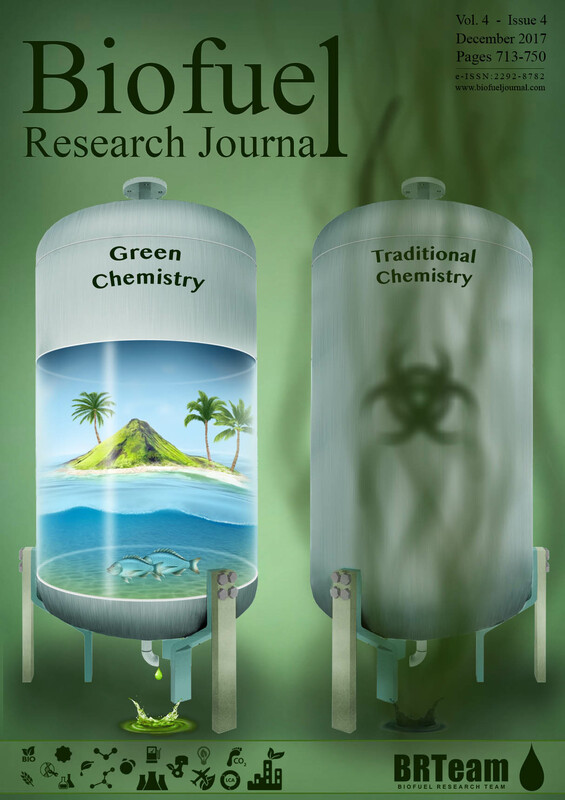 An overview: origins and development of green chemistry. Found. Chem. 12(1), 55-68. Sheldon, R.A., 2017. The E factor 25 years on: the rise of green chemistry and sustainability. Green Chem. 19, 18-43. US Congress, 1990. Pollution Prevention Act of 1990. Public Law. Yang, Y. 2017. Beyond the conventional “life cycle” assessment. Biofuel Res. J. 2017, 4(3), 637-637. Fang, Z., Smith, R.L., Qi, X., 2015. 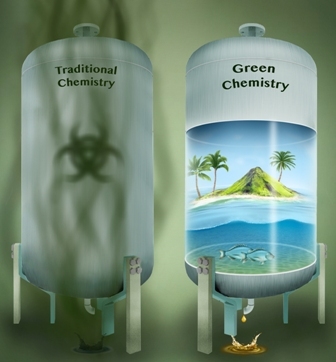 Production of biofuels and chemicals with microwave. Heidelberg Berlin: Springer-Verlag. Cravotto, G., Carnaroglio, D. (Eds. ), 2017. Microwave Chemistry. Walter de Gruyter GmbH.